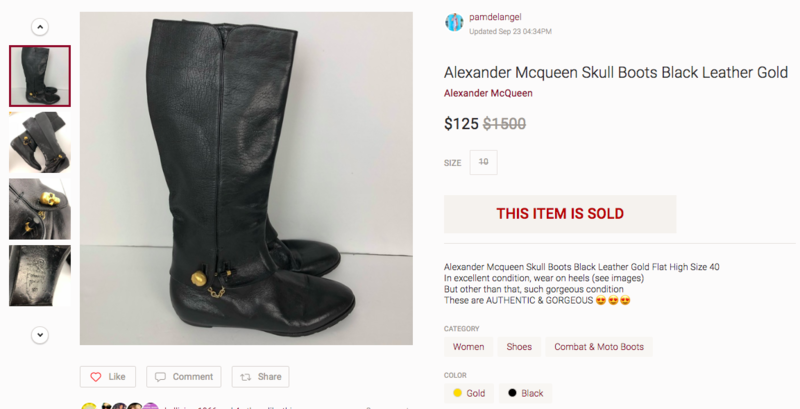 As much as I love wandering my local Houston thrift stores for my latest thrifted fashion finds, it was natural that I start reselling the amazing things that I’ve found! So today I am going over some of my recent favorite thrift store finds/flips since it’s SUCH a requested topic on my Instagram. 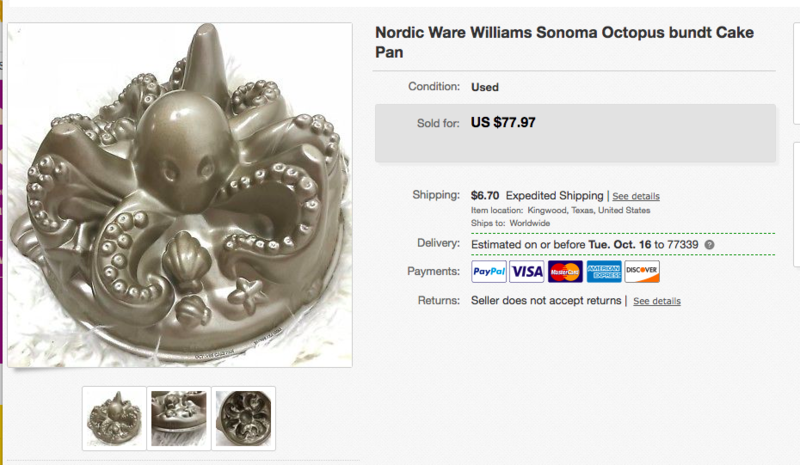 Ok, I’m going to use round numbers instead of numbers like $7.47 for pricing…it’s just easier on the brain. 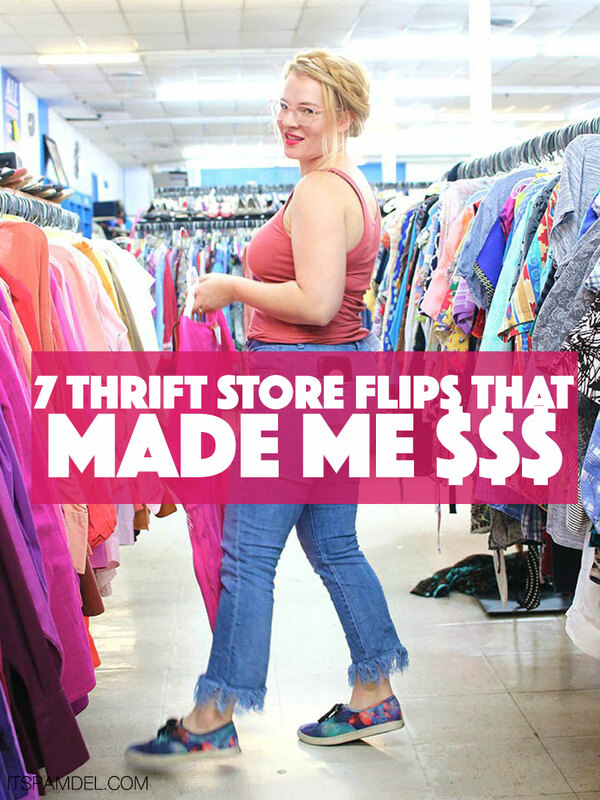 And I’ve just pulled some of my favorite thrift flips, I also have tons of $2 to $20 flips which are called my easy go to brands that everyone loves. If you’d like to see more of these posts or anything about reselling leave me a comment on what you’d like to see. 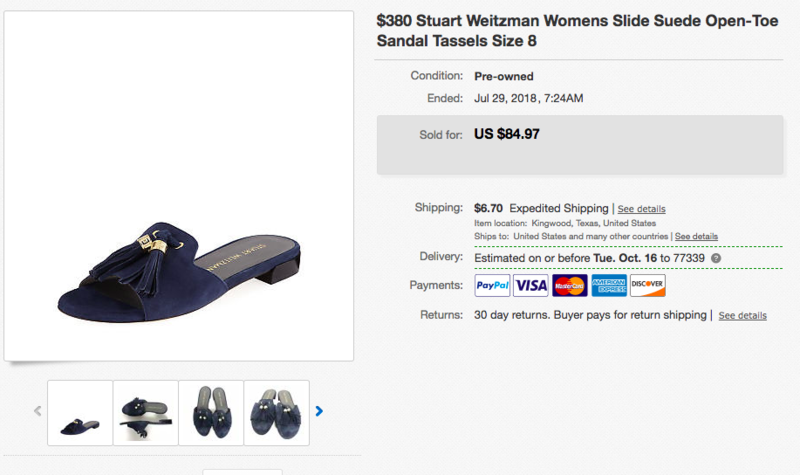 Want to see more items I flipped for a profit? 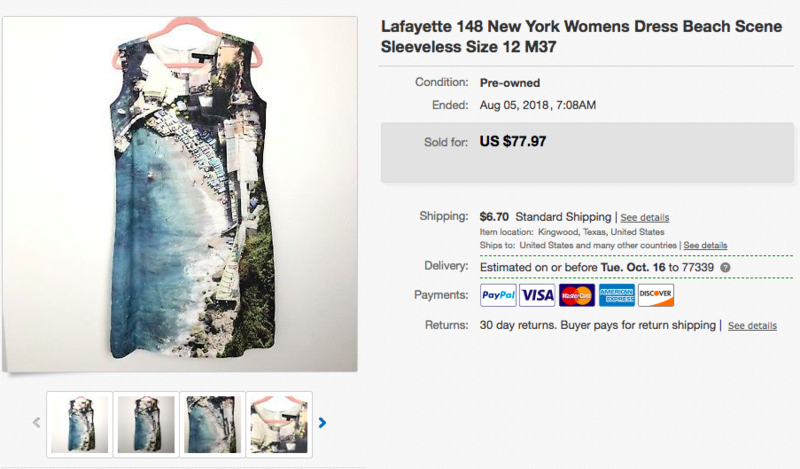 Check out this blog post on 9 more items I flipped for a profit! Congrats on some great flips! So here’s my question: do you think thrift flipping is really only possible in metropolitan areas like Houston? 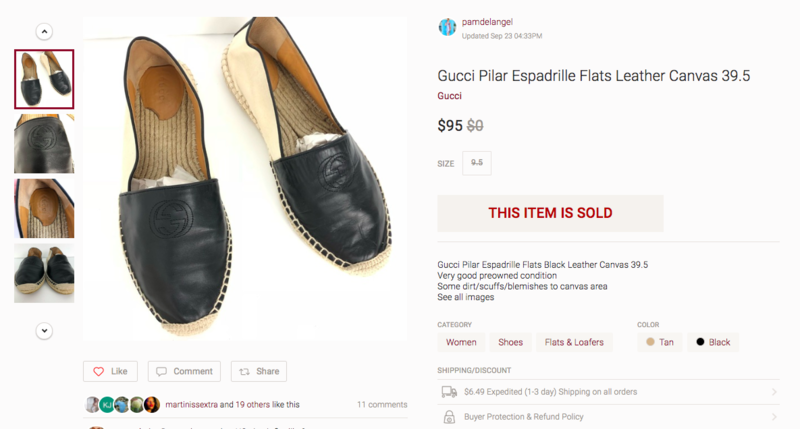 I live in a small city and I highly doubt that I’d stumble upon Gucci items around here, for example. do you know of any flippers who make it work in a smaller area?? Do you ever share where you find these items? I live in Delaware…yes, Delaware. I don’t know that I’ll have luck finding such expensive items in any thrift shops. I guess I will look anyway! Thanks for sharing all this.